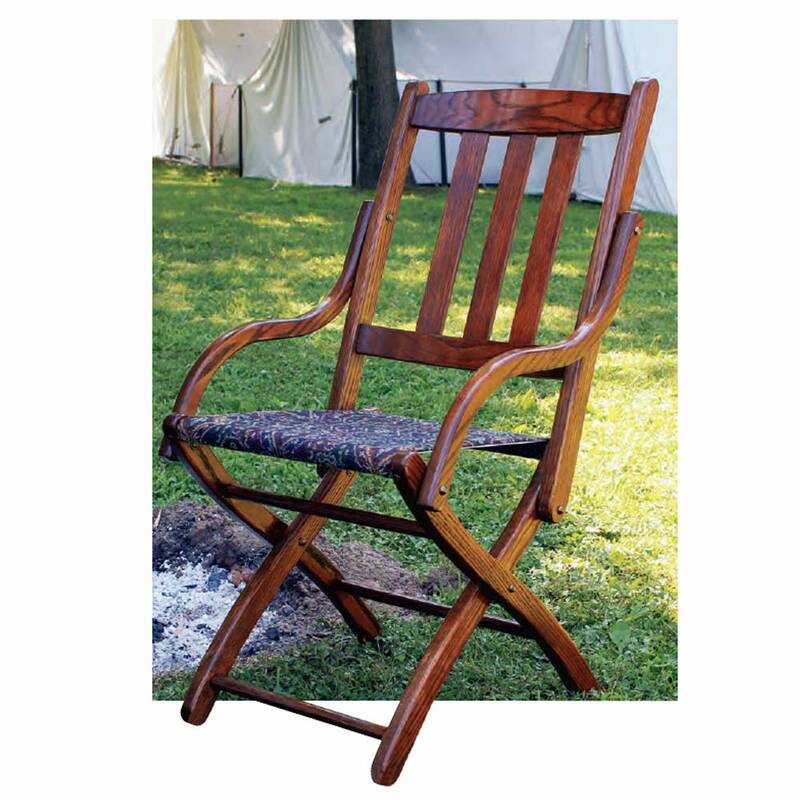 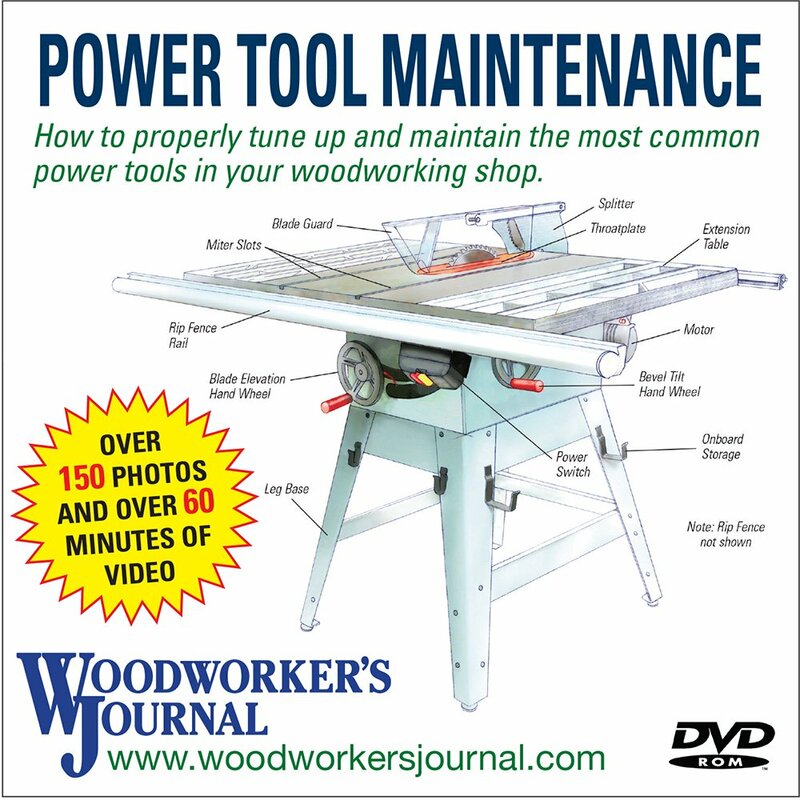 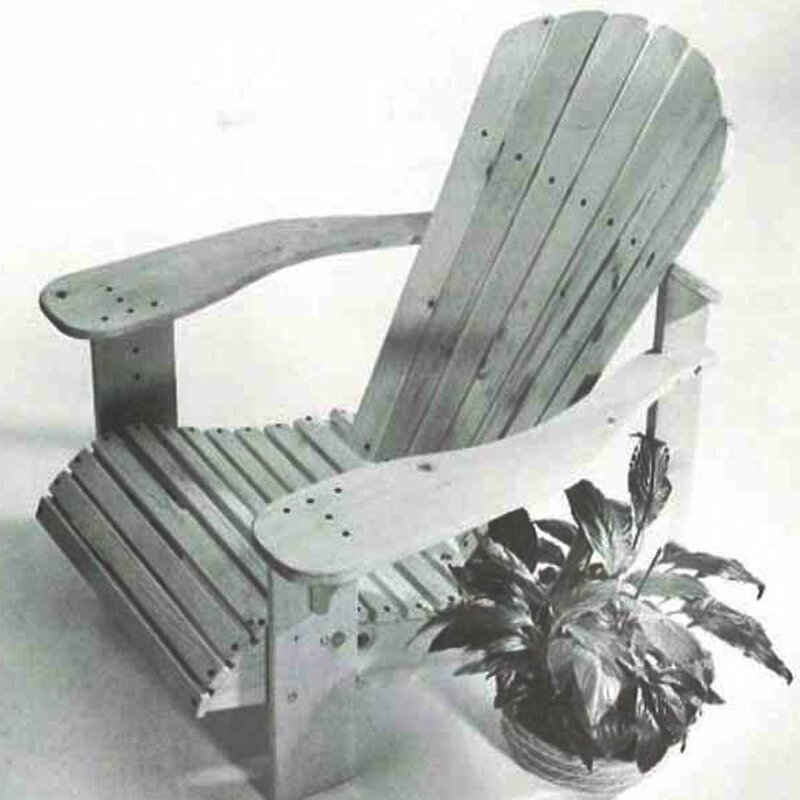 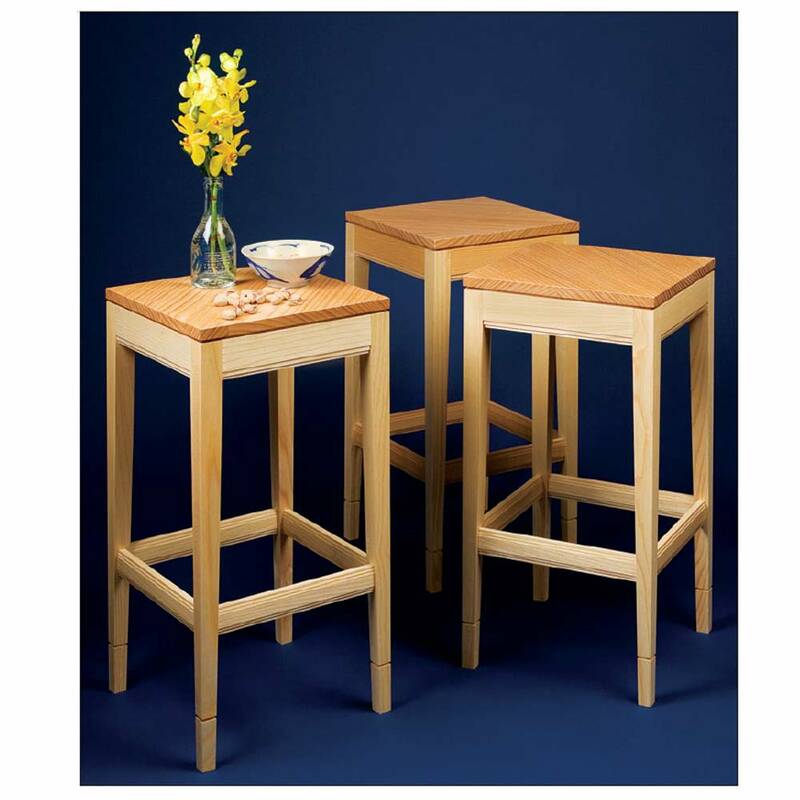 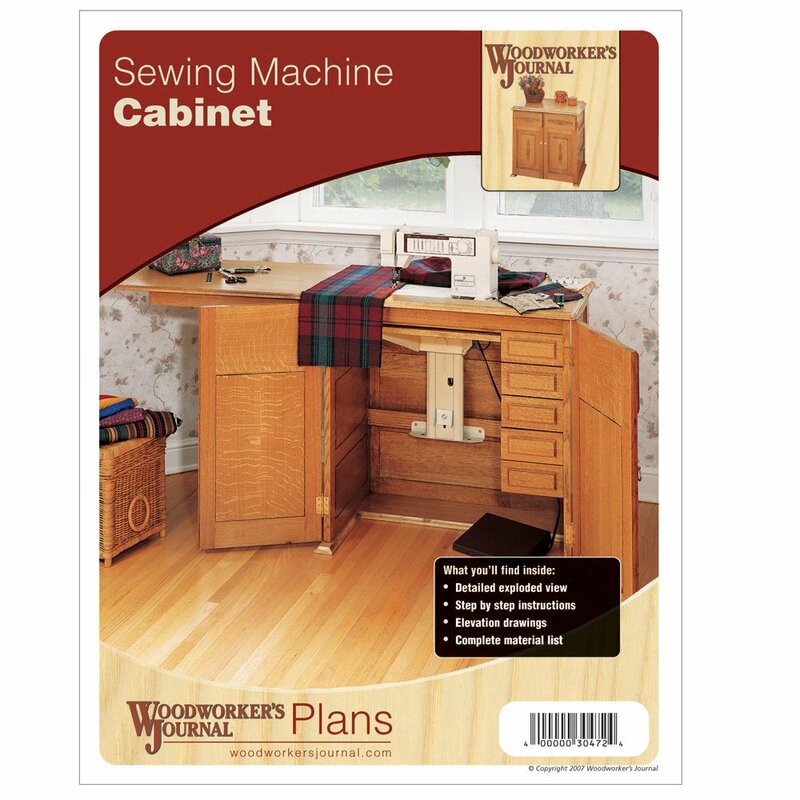 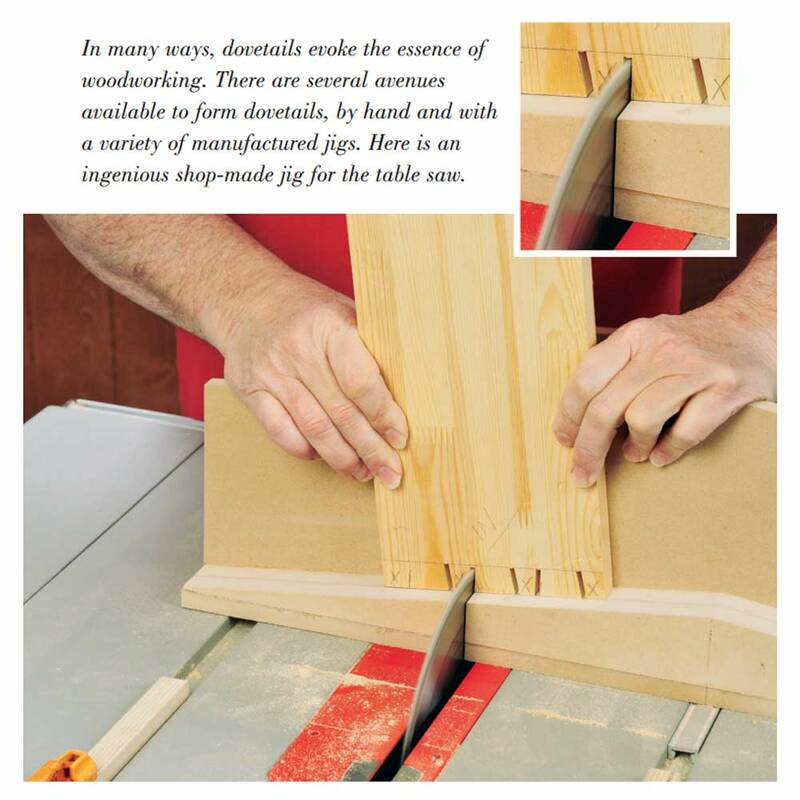 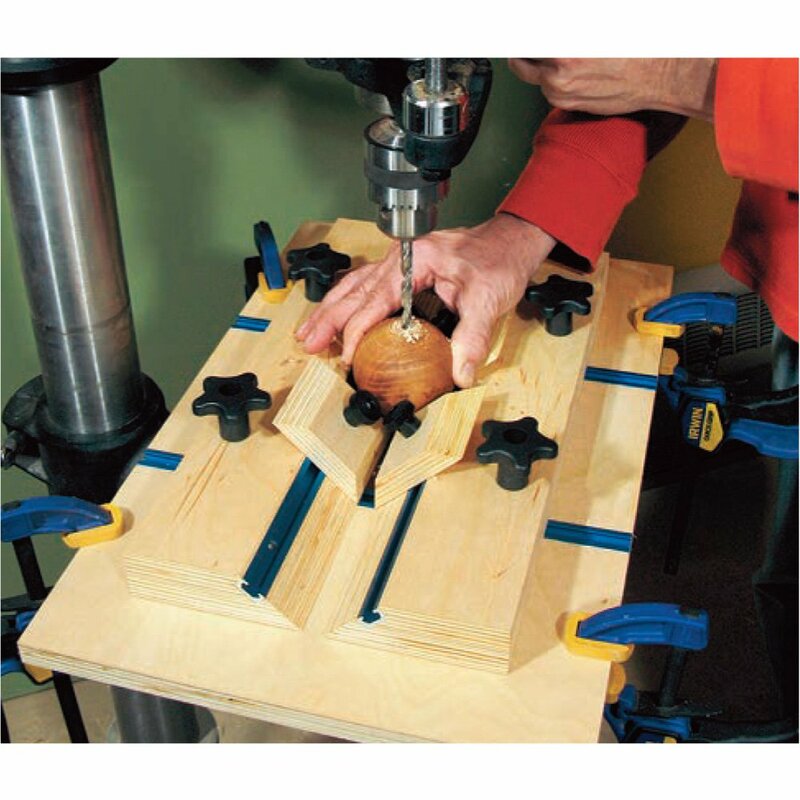 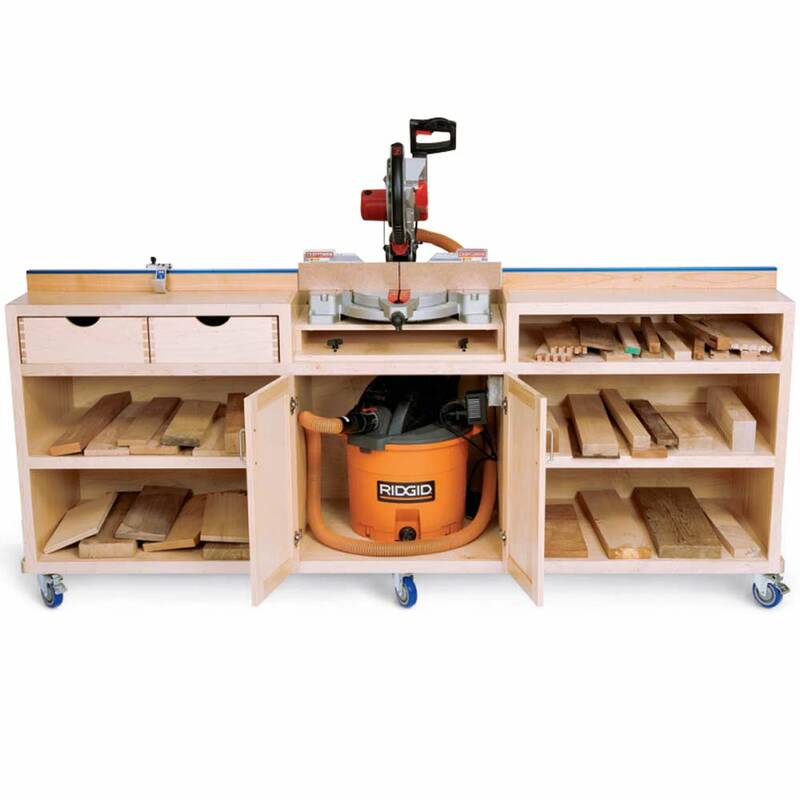 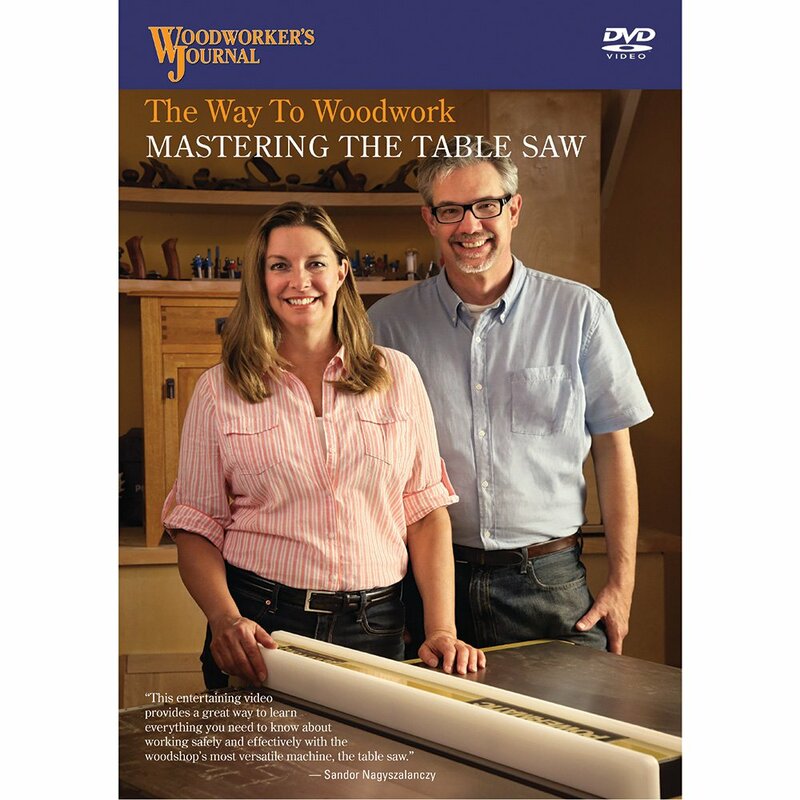 We agree, that’s a pretty cool part of woodworking – and so were all the other great aspects you shared of what you like most about woodworking. 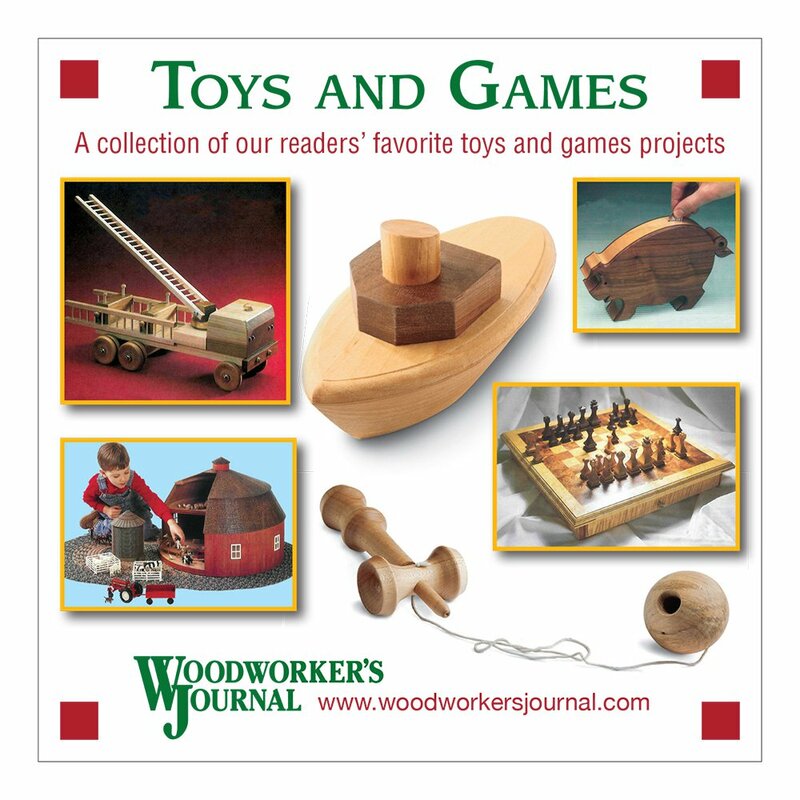 We hope you’ll keep sharing your thoughts and ideas about this hobby here on the Woodworker’s Journal Blog, whether you’re responding to editor in chief Rob Johnstone and field editor Chris Marshall’s summations of the newest print issue, or pondering information shared by the newest members of our blogging team: finishing expert Michael Dresdner, wood species guru Tim Knight, and all-around woodworker Sandor Nagyszalanczy (you can read some of their first posts by clicking on their names in this sentence). 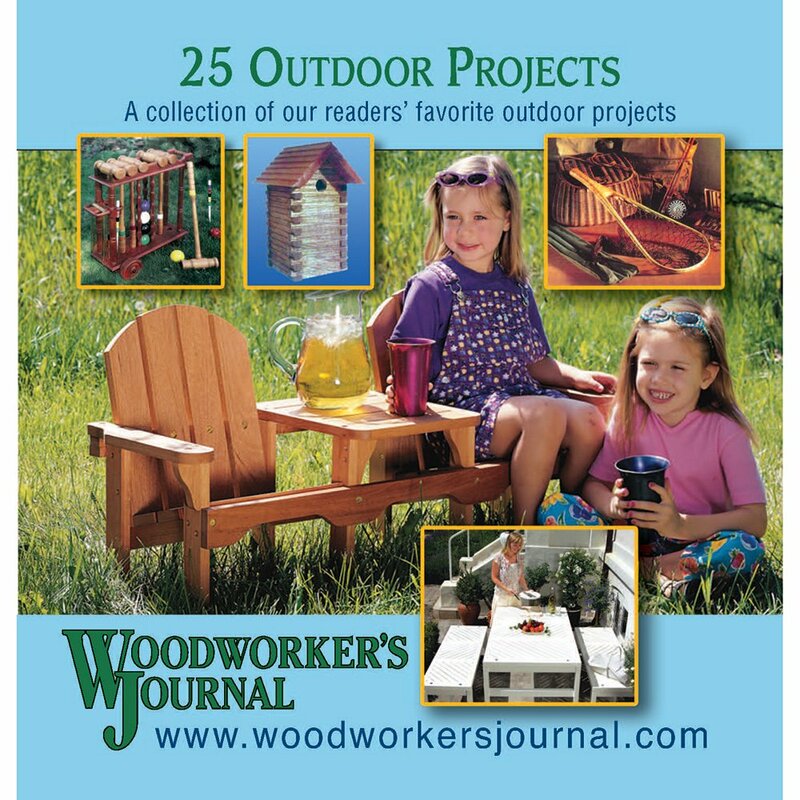 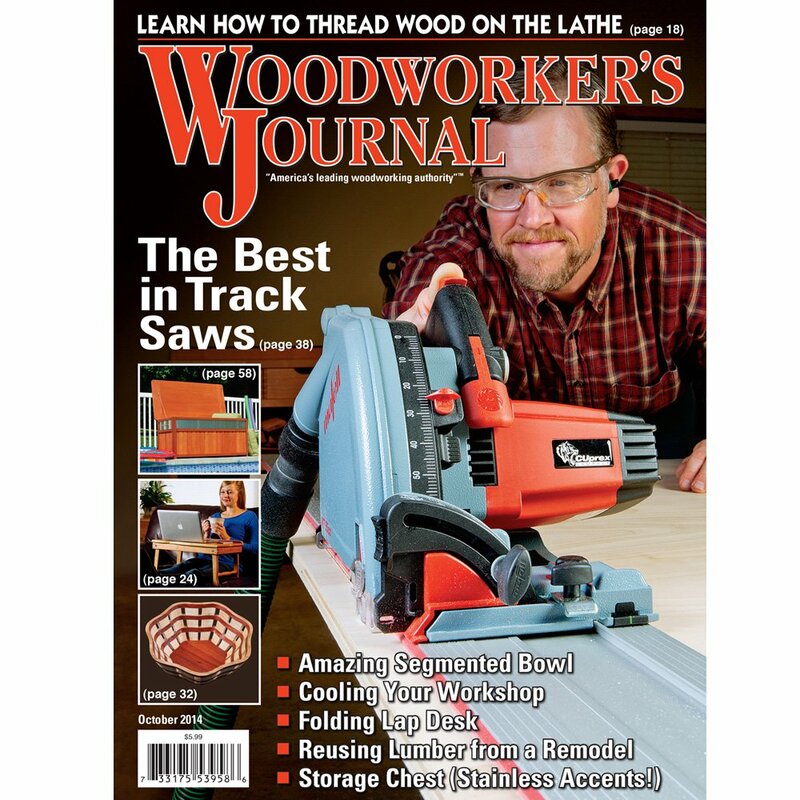 And now, another question for you (sorry, this one isn’t a contest; you’ll just win some more great woodworking reading): what do you most want to read about on this woodworking blog?